How hard could it be to design the branding of a beautiful lady? Kate oozed peacefulness, compassion and love for what she does. 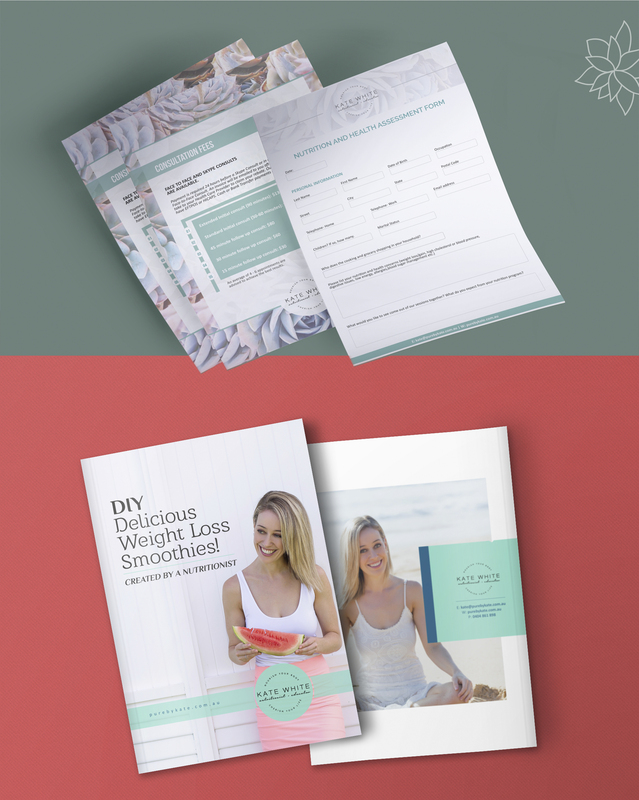 And she was in need of a brand design refresh for her nutritionist and relationship coaching business – Pure By Kate. Kate was in need of a re-brand for her company Pure By Kate. Her previous website was not exactly user friendly with navigation and information all over the shop. 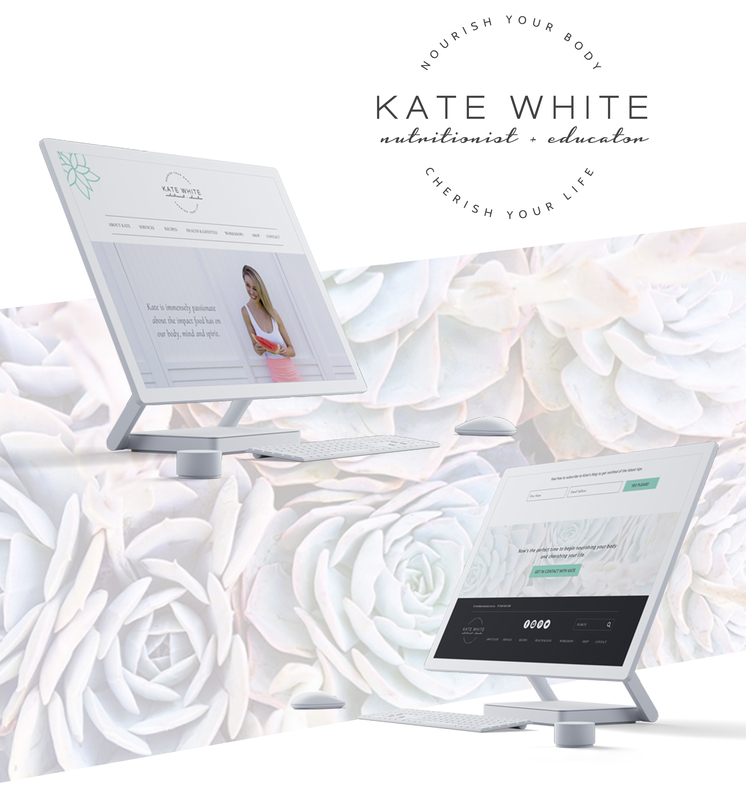 Kate was in need of a website strategy with complimentary design. 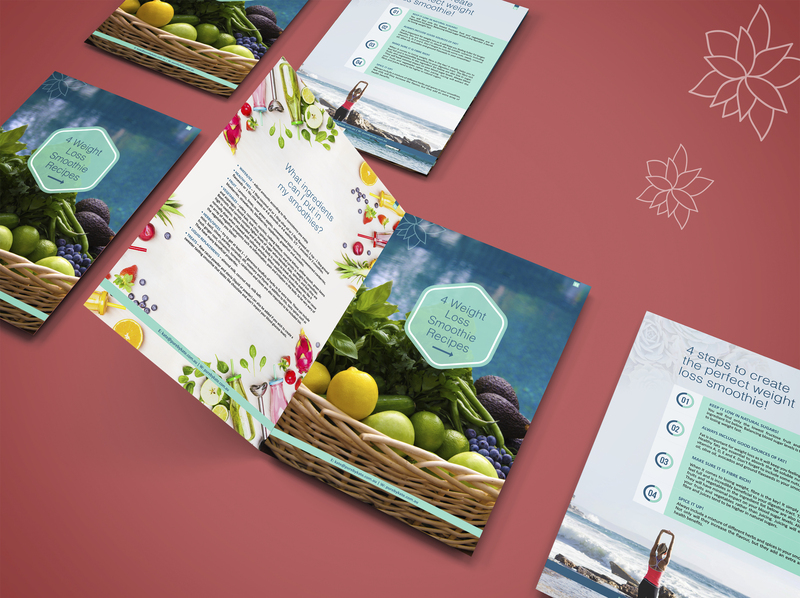 We redesigned and developed her new website with better categorised recipes and health workshops, with the main focus of her website showcasing her beautiful new recipe e-books designed by yours truly. It was not hard to create a beautiful design with Kate being the face of her brand. 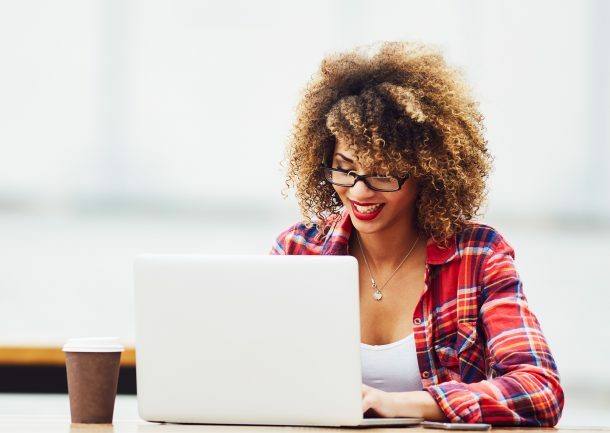 By always aligning our clients personality mixed with their business goals and strategy, were we able to transfer Kate’s soft peaceful elegance through to her website, e-books, and office administration material. 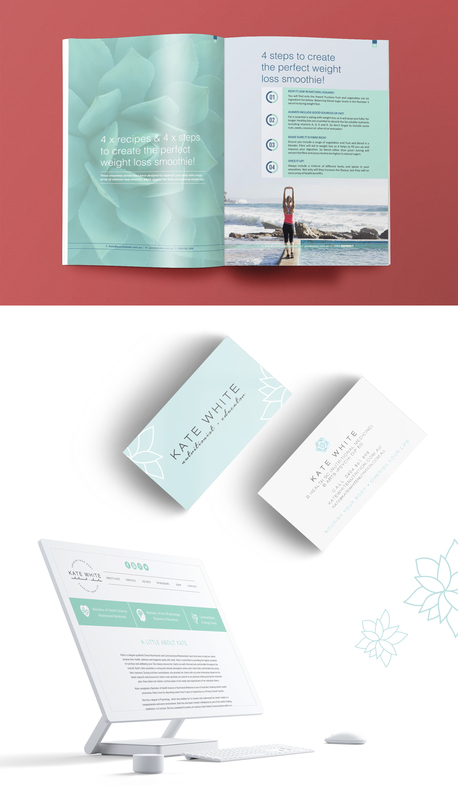 Kate’s re-brand included her website re-fresh, design of 2x e-books, her office letterhead and several designed documents. We also attended to Kate’s social media banners.